On Wednesday, October 3 at 7 pm, Ms. Emelie Swackhamer, Penn State Extension Horticulturalist, will be presenting Spotted Lanternfly: Finding and Fighting a New Invasive Insect. The Spotted Lanternfly, an invasive insect native to Asia, was first detected in North America in 2014 in Berks County. It is spreading, and now has a confirmed presence in Philadelphia, Montgomery, Chester and 10 surrounding counties as well as nearby states. The insect infests, feeds upon, and introduces disease to as many as 40 PA trees and plants. It has the potential to have a devastating impact on PA and PA agriculture. 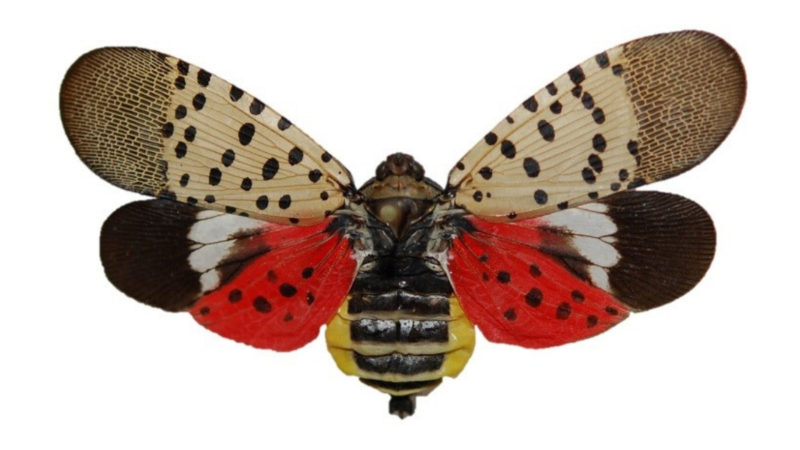 Specializing in control of the lanternfly Ms. Swackhamer will describe its history, identification and lifestyle; and discuss steps that you can take to limit the spread of the insect and minimize its damage to your neighborhood, property and plants. For additional information, please contact Mike Haas from the Upper Dublin – Environmental Protection Advisory Board at 610-937-1622.